Black guatemala map with department borders. 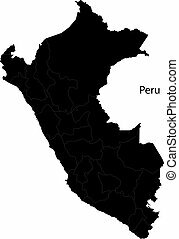 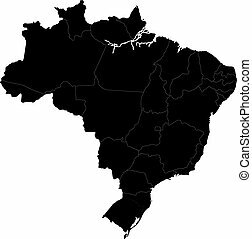 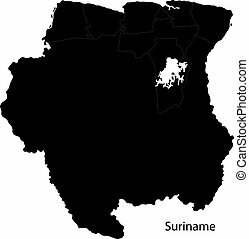 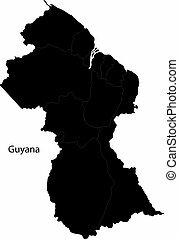 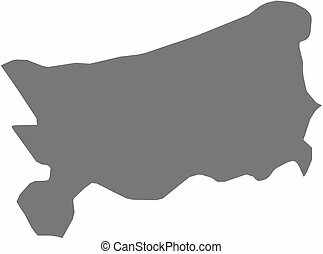 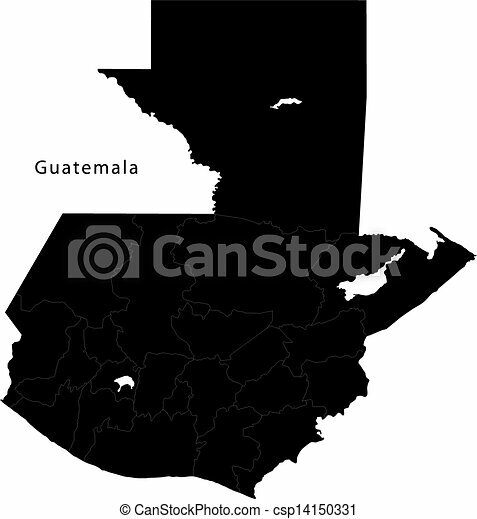 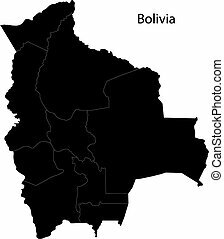 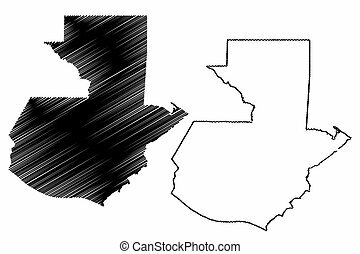 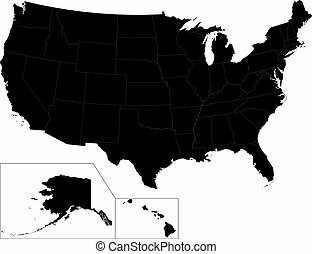 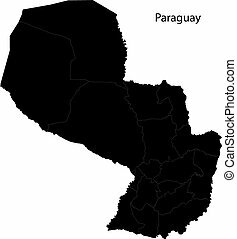 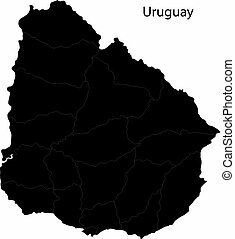 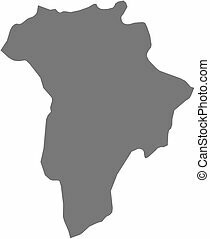 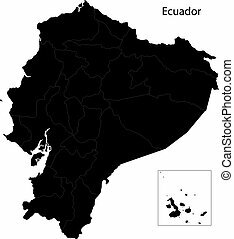 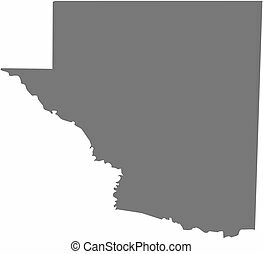 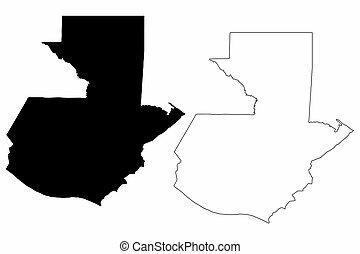 Black Guatemala map on light grey background. 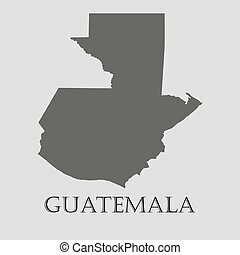 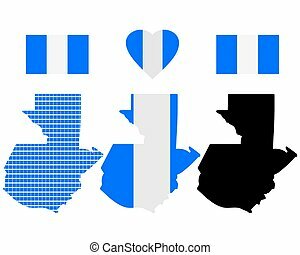 Black Guatemala map - vector illustration. 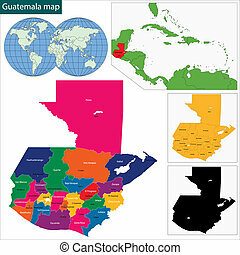 Map of Guatemala and nearby countries, Guatemala is highlighted in white. 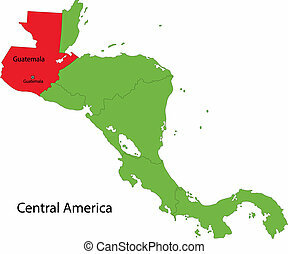 Map of Guatemala and nearby countries, Guatemala is highlighted in red. 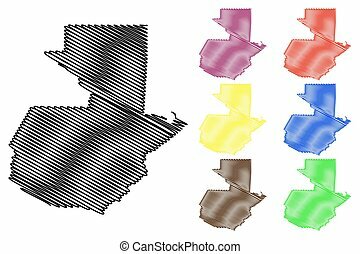 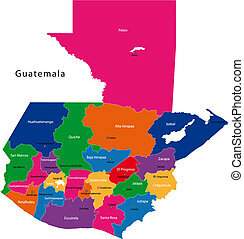 Guatemala vector map. 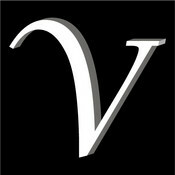 Black icon on white background. 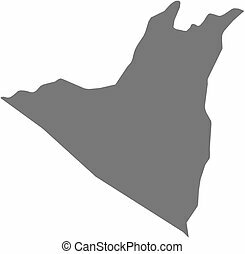 Map of Zacapa, a province of Guatemala. 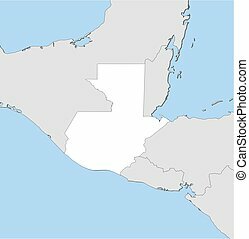 Map of Retalhuleu, a province of Guatemala. 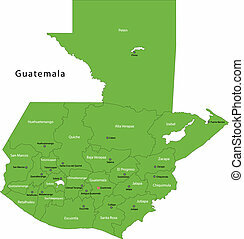 Map of Guatemala, a province of Guatemala. 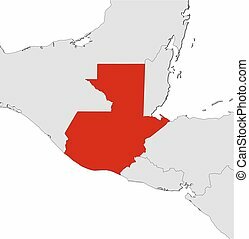 Map of Peten, a province of Guatemala.